Warne also termed the time with Hurley as best phase of his life. 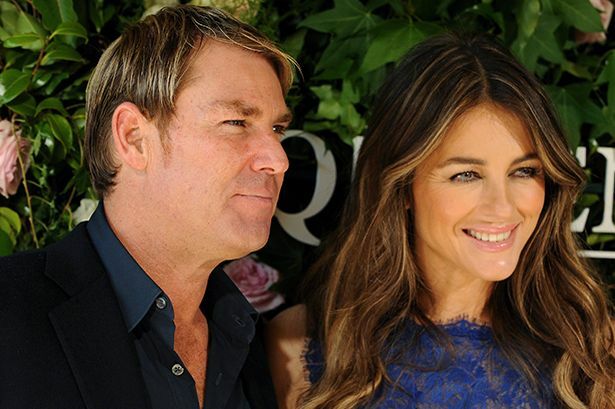 Cricketer Shane Warne talked about his relationship with actress Elizabeth Hurley. Appearing in the show, Good Morning Britain on Tuesday, Warne revealed he was madly in love with the actress but things didn't go well. He also called his relationship with Hurley as the happiest time of his life. "Every relationship is different and it’s whatever works for you two, is the right relationship. For us, we were great and it was the happiest time in my life. I was madly in love with Elizabeth. We are still friends now, we still speak to each other all the time. Our kids speak to each other. Her son Damian speaks to my daughter Summer. "Unfortunately, it just fizzled out. It wasn’t anything I did wrong or she did wrong. It was just one of those things, it all got a bit too difficult," the 49-year-old said. Warne has launched his book 'No Spin' which gives an insight into his life. As per the former Australian cricketer, his ex-wife, Simone Callahan wasn't pleased with what was written in the book. Responding to Simone, the leg-spinner said, "At least she told sort of the truth, that she and I had broken up and split up before anything happened with Elizabeth and I. "She is hurting a little from the book. In the book … I have been brutally honest." Talking about his regrets in life, Warne added, "When things happen, if I sat here and regretted everything I’d done in my life I would be in a straight-jacket and a padded cell, I think. "I don’t really look back, I look forward and say, 'I can’t change that but I can make it better today'. I think it’s really important to have that attend." Warne enjoyed playing cricket and traveling the world. He loved his company as well, terming it as the favorite part of his job. 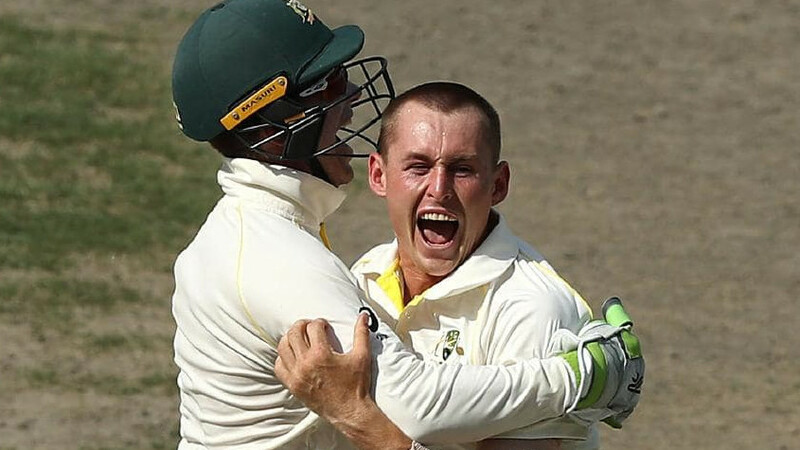 "You are surrounded by people all doing the same thing, you care about each other, you look out for each other and when you retire, if you can’t get a gig at commentary or coaching or something, then you are on your own," he said. 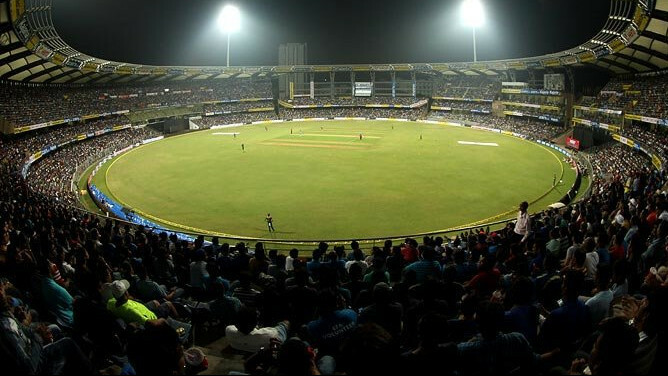 "That adrenaline of walking out in front of 80-90,000 people, having people around you all the time, is great fun. To try and replace that is very difficult."